Is a dirty roof really a problem? Most people can’t see their roof and it is often a matter of out of sight, out of mind. Your roof and gutters are a key component of your home by keeping you warm and dry. 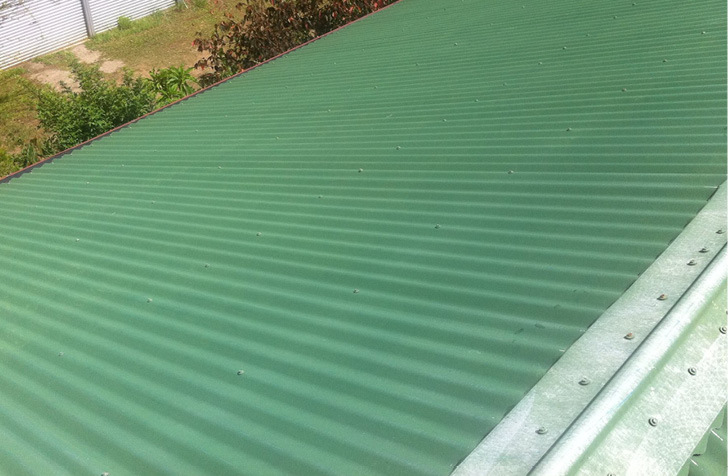 Apart from looking unsightly dirt and leaves can restrict water run-off from your roof, block your gutters and cause water damage to your home. 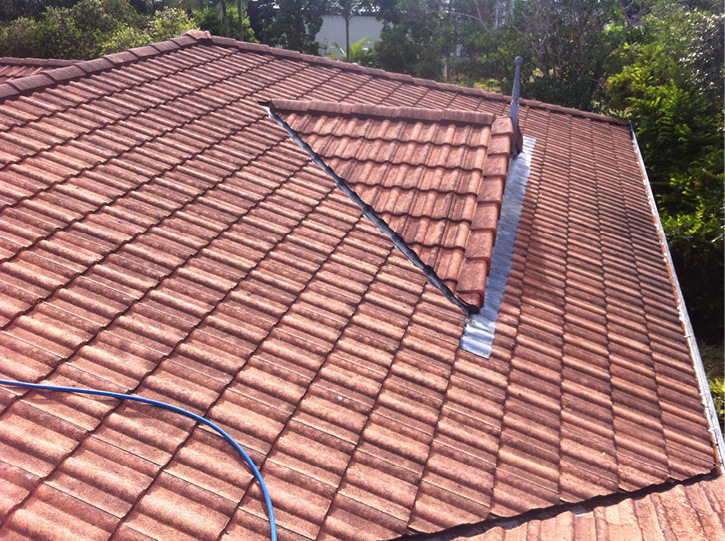 A roof and gutter clean from Aaqua Ffresh will ensure rain water runs correctly off your roof and into your gutters. During our cleaning process we will check that water flows into storm water waste or your tank without any overflow. 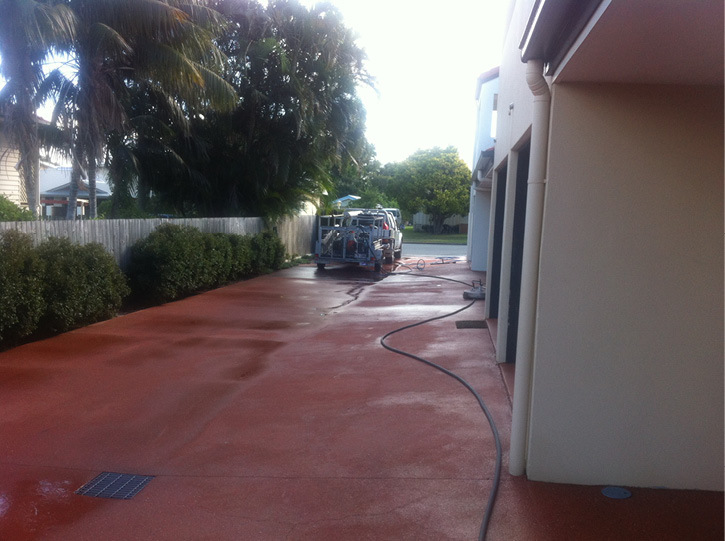 A lot of people get their tank cleaned regularly but fail to clean the source or collection point, their roof. The next rain fall then washes dirt, mould spores, bird droppings and leaves into your clean tank. We can prevent potential contamination by cleaning your roof and gutter so that your tank fills with fresh rain water, not dirt and leaves. You wouldn’t give your children a glass of water from a dirty jug so why collect rain water with a dirty roof! At Aaqua Ffresh we recommend cleaning your tank, roof and gutters all at the same time to ensure your drinking water is fresh and safe for your family. You will have less dirt and debris in your tank, no odour, and you will have the freshest water possible. If your home has more than one dirt or grime problem, why not package them up and save some money. 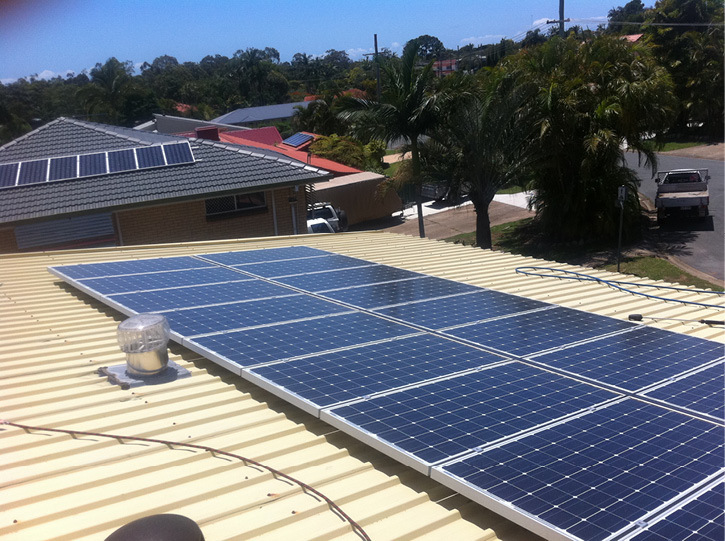 If we are already onsite fixing one area, then adding another service is a lot cheaper. 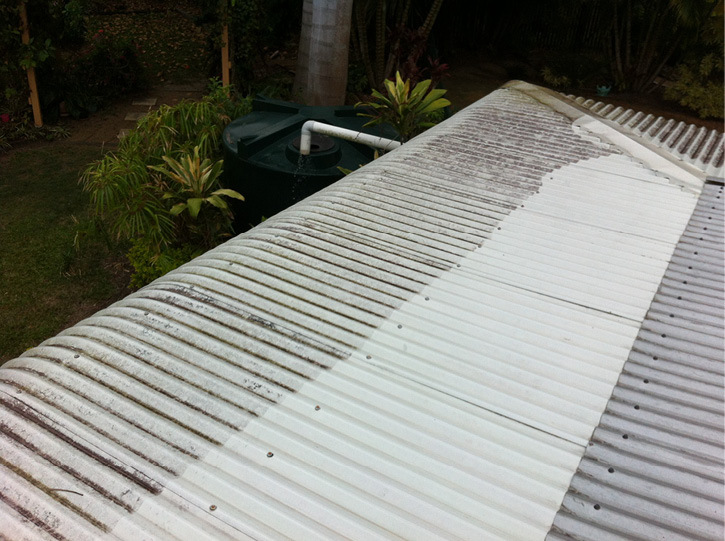 If your tank needs cleaning, then add on a roof and gutter clean. If your gutters need cleaning,then add on a house exterior clean. 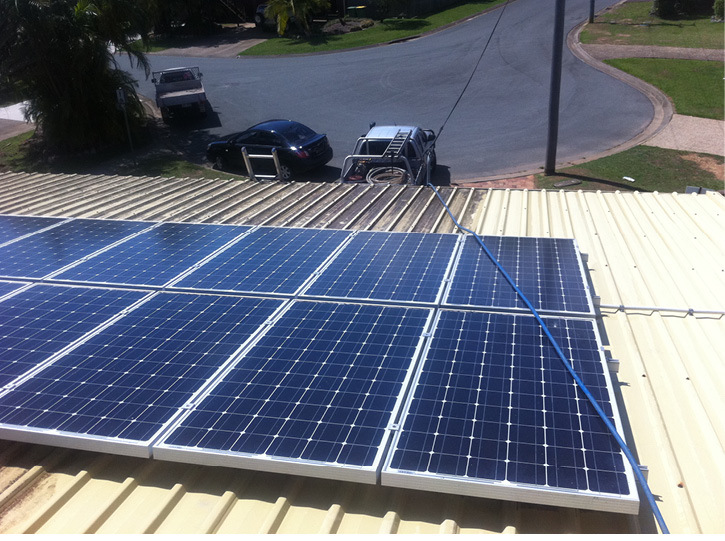 You will be surprised how little it costs for the extra services.You can even add on your neighbour’s driveway, tank or home and you both will save money.